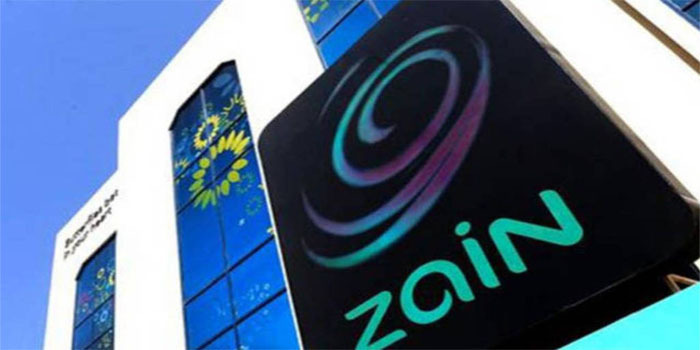 Zain Bahrain, listed on the Bahrain Stock Exchange (BSE), announced distributing 5% of the share’s nominal value, or 5 fils per share, as cash dividends for 2018 during an ordinary general meeting (OGM), according to a bourse statement on Monday. For the full-year 2018, profit attributable to shareholders rose 16.5% to BHD 5.017 million, from BHD 4.306 million in the prior year. Zain Bahrain’s capital reaches BHD 36.8 million, distributed over 368 million shares, with a nominal value of BHD 0.10 per share.